Each of our cars are chauffeured by a professional driver, with your safety, comfort, needs and desires in mind. Our promise to you is to offer the finest & latest car available in the San Diego. 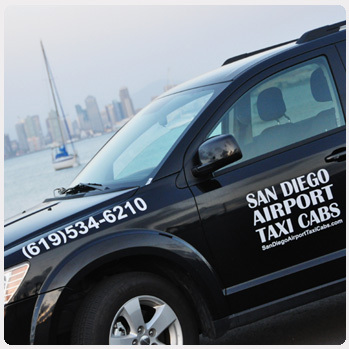 Our Airport Taxi Cabs are cleaned & regularly maintained. 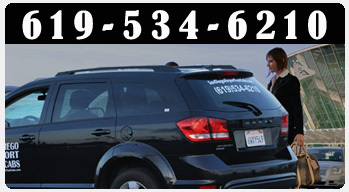 Our courteous drivers are highly trained professionals with years of limousine driving experience.